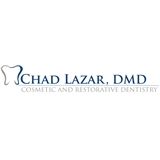 Chad Lazar DMD (New York) - Book Appointment Online! Please note our office has a 24 hour cancellation policy in place. We do not double book our patients and your time is exclusively reserved for you. If for any reason you cannot make your appointment, please call our office immediately.